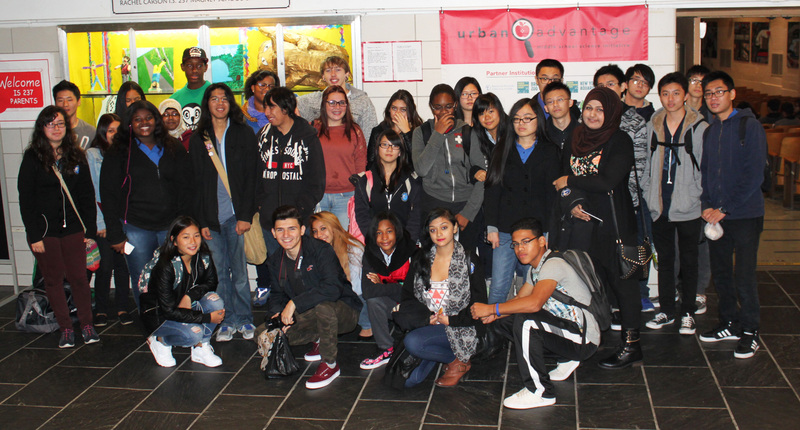 Building strong bridges between New York City communities! In recognition of our International Studies and as a gesture of friendship and collaboration among our diverse communities, the East-West School of International Studies is awarded 15 spots in the Grand Finale of the Gala Concert celebrating the 100th anniversary of the oldest continuously running theater in New York – The Folksbiene Yiddish Theater. Since early January, Ms. Pechersky, an author and renowned specialist in Yiddish musical folklore, and Ms. Minckler, EWSIS music teacher, have been training our students in everything they need to meet the highest standards for the performance. A very talented group of EWSIS students have been working hard to prepare for this historic event! They will perform at Carnegie Hall among 250 children from many public, private, and performing schools. Zalmen Mlotek, Folksbiene Artistic Director and Broadway producer, conductor, and pianist, will visit our school and give a Master Class to our singers on Wednesday, March 18. They will perform with Itzhak Perlman, a virtuoso violinist, and other famous artists, on Tuesday, March 31. Our East-West singers are very dedicated! Students in grades 6-12 volunteered to rehearse weekly, to practice at home, and to attend a dress rehearsal on Sunday, March 29, in the city. Ms. Pechersky is delighted she was able to arrange this collaboration with Carnegie Hall and the Folksbiene Theatre. A special thanks to Ms. Minckler for her enthusiasm and flexibility, to Mr. Sherman, Mr. Kleiman, and Mr. Chang for supporting this project, and to the parents, whose continuous support brings EWSIS students to such exciting achievements! With nearly 3,000 colleges to choose from with a 4-year degree in the United States and over 22,000 universities worldwide, the process of selecting a college, let alone a degree of study, can be an overwhelming process. In an effort to support a college going culture Ms. Washington, our Director of College Counseling at East-West, for the third year in a row organized a day trip for all our high school students to visit and explore their college options. and Manhattanville for our 10th graders. 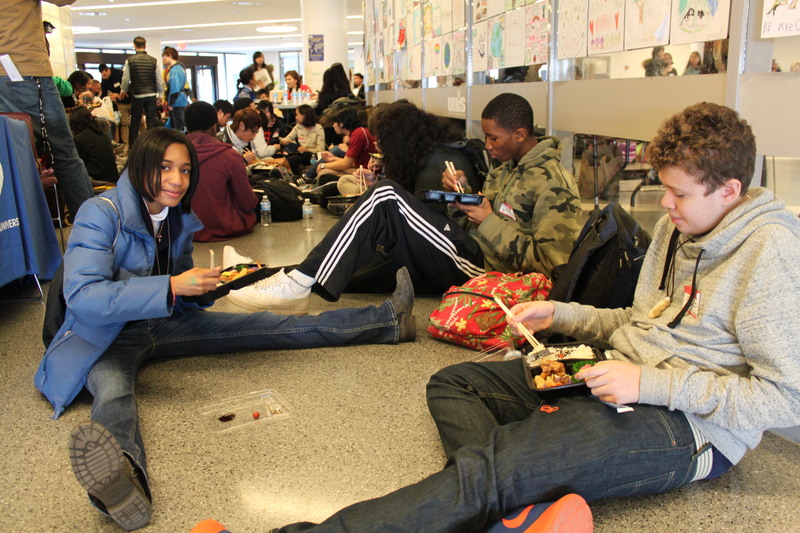 As for our 9th graders..
All East-West high school students had the opportunity to visit various colleges in New York, New Jersey, and Connecticut. This was a wonderful day when students were able to view college campuses, network with college admissions counselors, learn about the various components of the admissions process, and learn more about what it means to be college ready. As we prepare your child for college (and beyond) we realize that it is important for them to have a clear academic path; this day provides that as they have the opportunity to learn about what colleges are looking for so that they can tailor their academic courses accordingly. For example, this might mean that your child might decide to enroll in a College Now or AP course or maybe take advantage of our Kaplan led SAT prep class while enrolled at East-West. 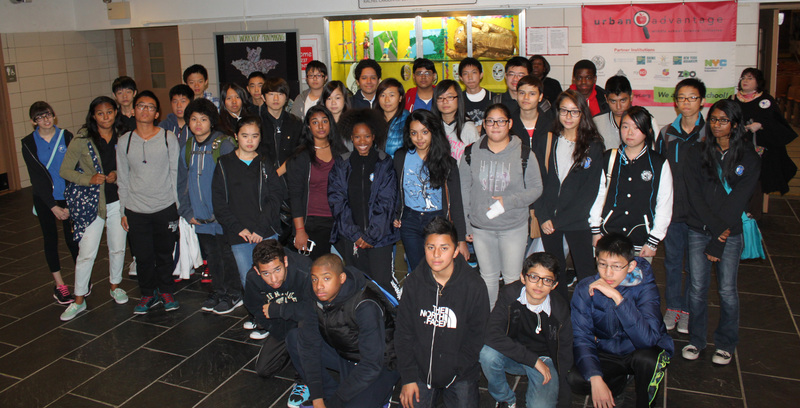 Overall the day was a huge success, as East-West students visited a total of 10 different schools and were able to share a variety of wonderful experiences. Stay tuned for more photos from their trip. 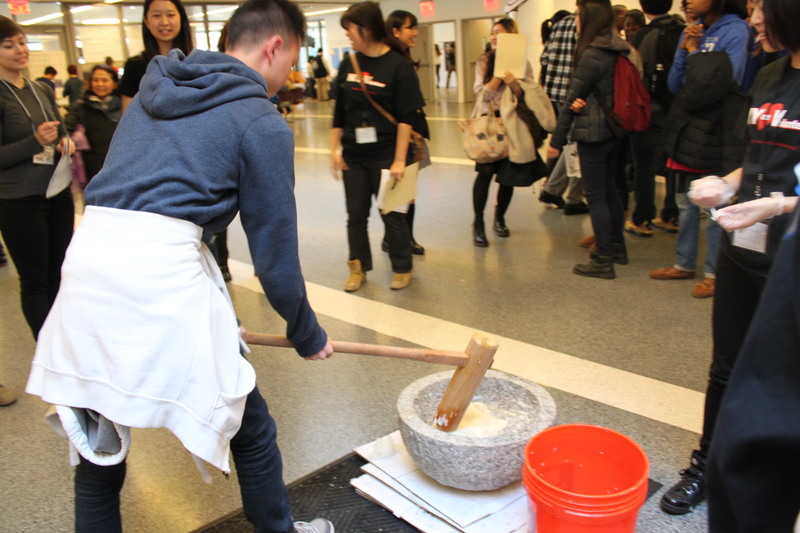 On Monday March 24, 29 high school students from our Japanese language program in grades 10, 11, and 12 attended Harumatsuri, a Japanese Culture Festival held annually in New York City. Carmen wearing a Yukata, a Japanese garment, also described as a casual summer kimono. Lunch break! We’re all enjoying our obentoo, japanese lunch box. 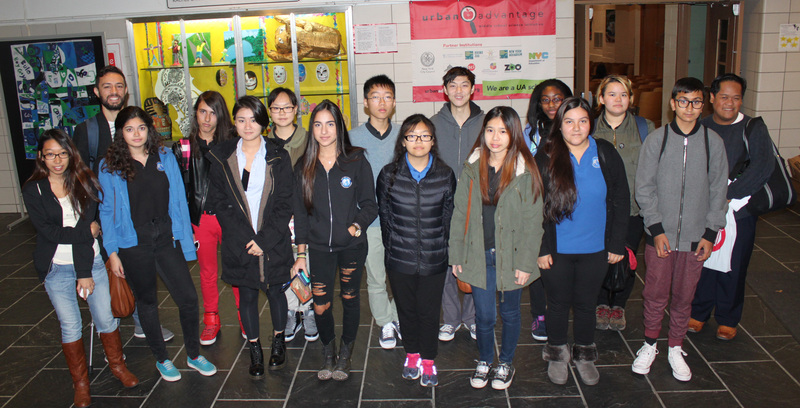 The students travelled to the United Nations International School in Manhattan. 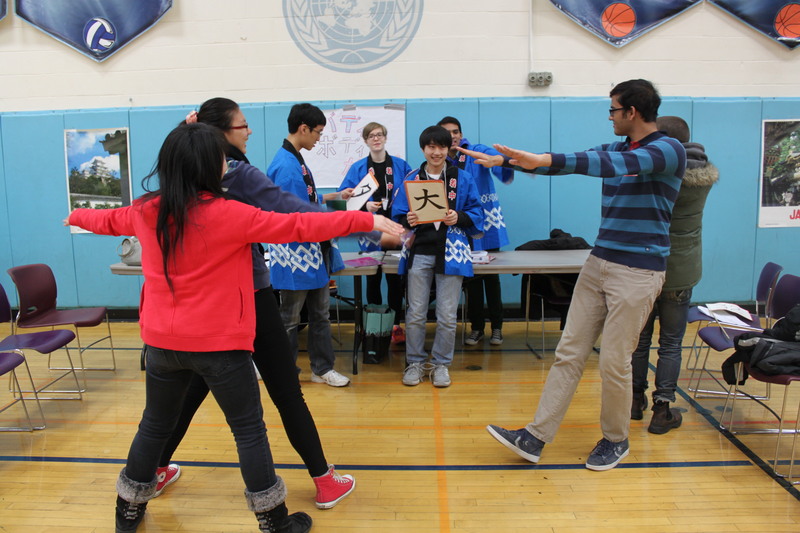 During the all-day event, over 250 Japanese language students from throughout the tri-state area visited over 60 interactive booths and themed areas to experience Japanese culture through hands-on activities such as rice-cake pounding, folk dancing lessons, traditional story-telling presentation, yukata dress-up, speeches, and skits in Japanese. 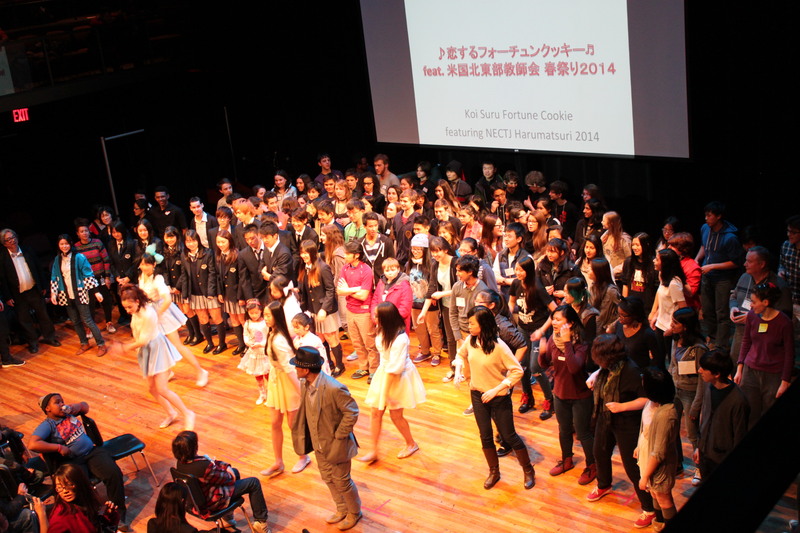 Students were required and challenged to speak Japanese to participate in the activities. 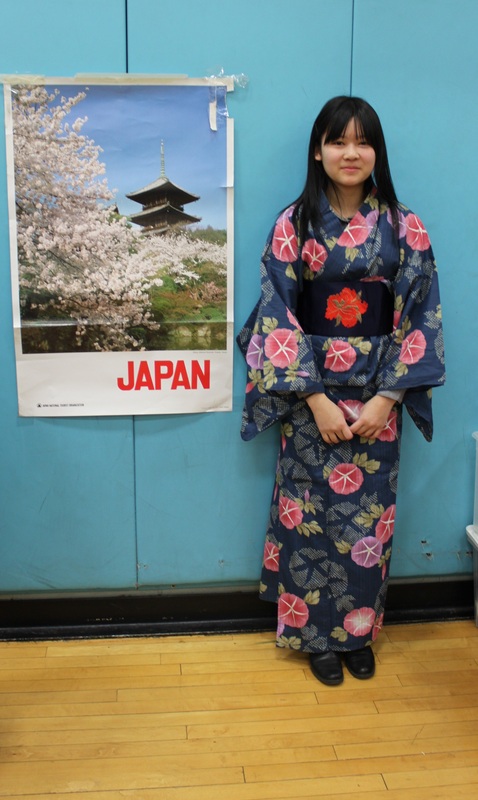 For some students, this annual event is their closest experience to visiting Japan, for others, it motivates them to want to travel to Japan to further their learning. In all, it was a great experience filled with fond memories till the next festival. 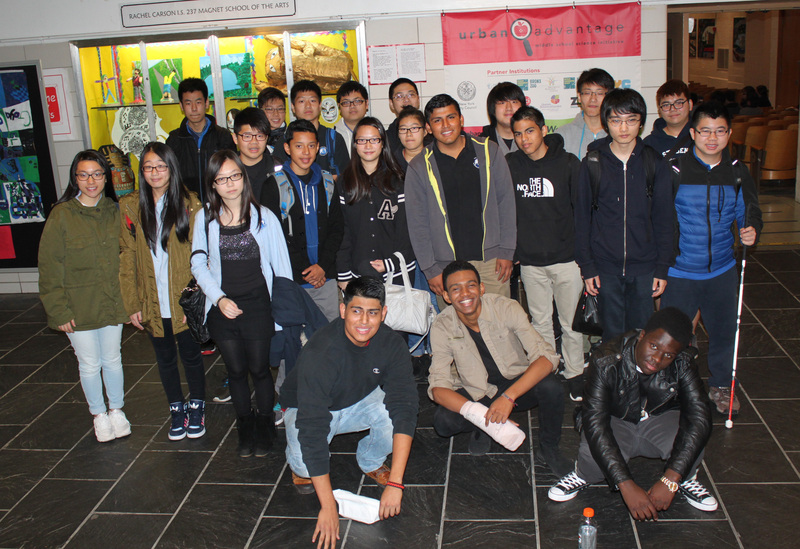 Right after the mid-winter break, on February 24, my students went to Queens College to attend the stage reading of the new play “Freedom High” by Adam Kraar. 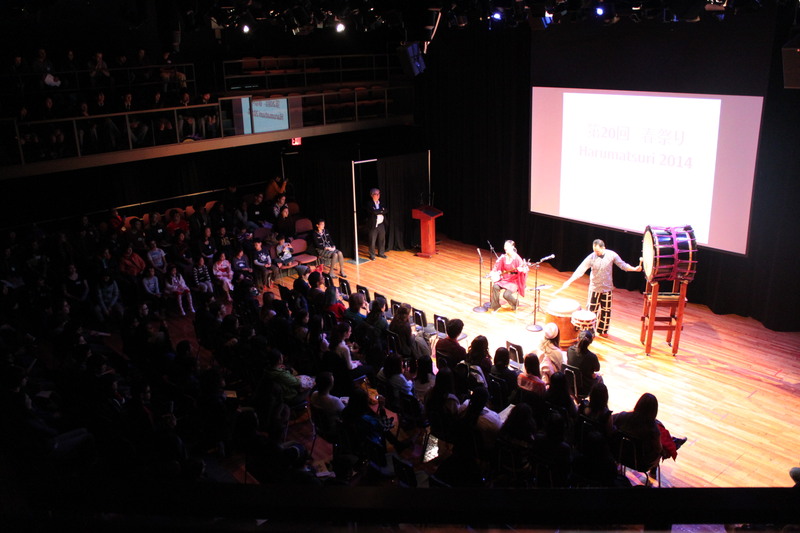 The multi-racial cast was composed of students alongside professional actors in an experiential learning opportunity for all, including the audience. During our pre- and post-visit activities and throughout the play, our students were able to learn about the struggle for the Civil Rights from the very participants of these historic events. The play was very realistic. At some point I thought I was in the past, and the scenes were very interesting. I loved the story of the play, and it was on the event that happened in the past, so I feel sad for the way black people were mistreated then. The stage reading of the play “Freedom High” was actually realistic. I feel like I was in 1964 to see how the Whites hated the Blacks. When I first saw the play, the protagonist named Jessica tried to help Henry, an African-American. Then, people started to call Jessica a “N-Lover”. It was really scary. The performance was all about drama, romance, and friendship. They affect the people (actors and actresses) and the others around them. I think the performance was more realistic than ever. The play production for “Freedom High” was beautiful. There was a scene inside a church, when the lighting in the background represented “The light of the Lord”. The conclusion to the play “Freedom High” was like a speech given to the public. Jessica and her friends wanted to end this “nightmare”, so Blacks and Whites could be equal. This ending was amazing. 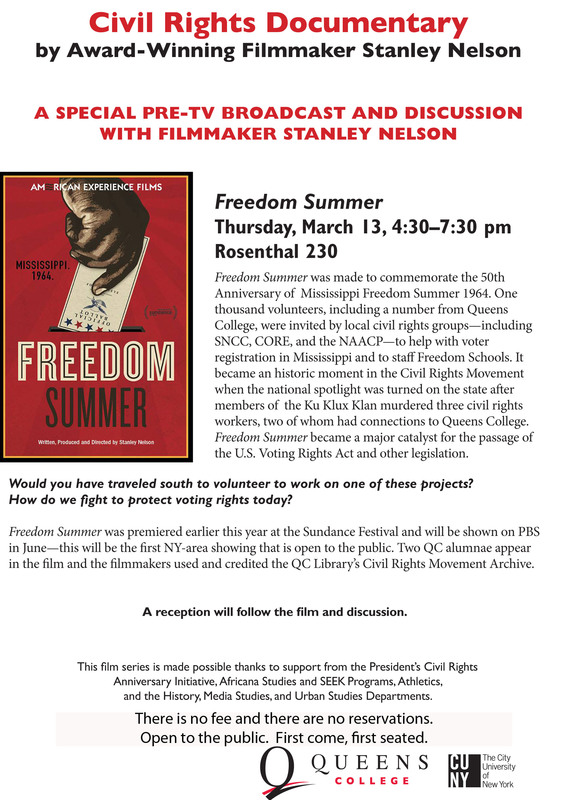 Here is an opportunity, which is open to the public, to learn more about Queens College 50th Anniversary Civil Rights Project.